Oxford Owl Grammar, Punctuation and Spelling - Grammar, punctuation and spelling made easy! A very good set of videos and ideas to help parents understand the grammar, punctuation and spelling taught is school. Especially good and brushing up your own skills and for top tips to help your child and games to play to help. Encouraging writing - Great tips to encourage your child's inner author. Oxford Owl reading help - Lots of tips to help reluctant or struggling readers in all years as well as list of good books to try with your child. Encouraging reading - Lots of great books for all ages and types of readers which will engage your child. Reading in the holidays - Holidays are often a hectic time with lots going on. Here are some tips to help keep that essential reading time for your child. Helping struggling readers - Sometimes reading takes a little more effort before it clicks. Don't worry, every child is different. Encouraging boys to read - Boy's are just as capable in reading as girls, but are not always as easy to get hooked. Lots of tips to help them get the bug. Phonics - Good site to see what Phonics is, how to sound out words in the same way as school, how to help your child and what the year 1 phonics screening test is. Accelerated reader - Click on Ollie Owl to take a quiz or to see how you are getting on. 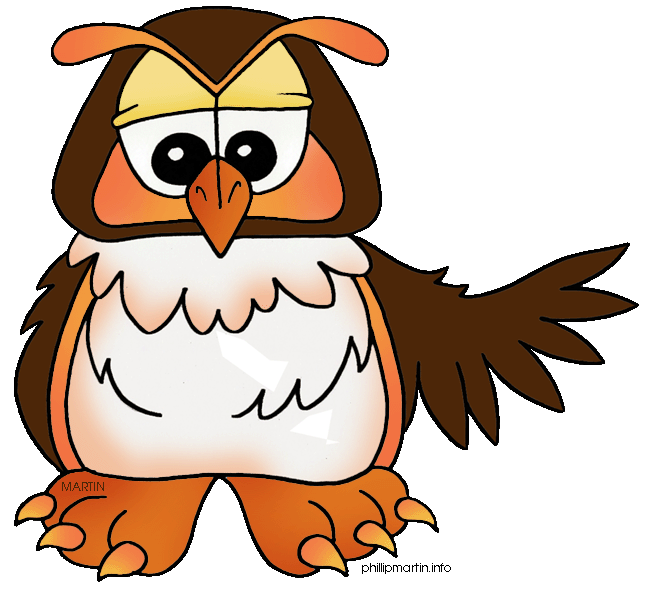 Oxford Owl - E-book versions of many of the reading books used in school along with lots of other information. Mega Mouse books - A variety of books to read on line or download. Leeds Library on line books - Use your Leeds library membership to read and download thousands of e-books. This link is to children's books, but there are adult books too. If you don't have a library card or your login details, visit your local Bramley library here. Storyline On Line - An American site with videos of a wide variety of children's stories being read provided by the actors' guild. Rockford's Rock Opera A story to appeal to many ages written by British author Matthew Sweetapple.